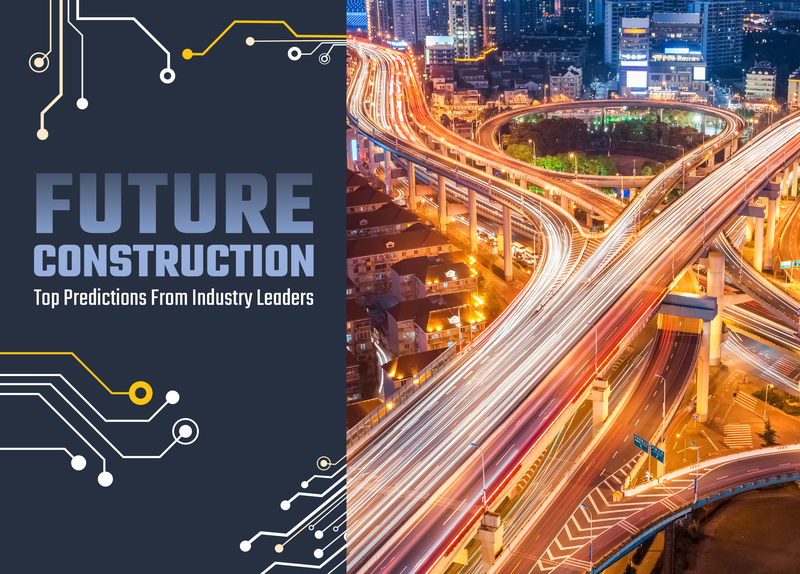 In our January/February double issue, CE provides an exciting look at the future of construction through the eyes of the industry’s top thought leaders — that’s you! — for our audience of more than 150,000 construction business owners and top management decision-makers. Full-page advertisers are interviewed for this feature article showcasing the top predictions from industry leaders on the future of construction.